Cốc Cốc Browser is one of the best and simple web browser available on the Windows Store for Windows 10 Mobile Devices. Cốc Cốc Browser’s desktop app is already downloaded by over 19 million Vietnamese. 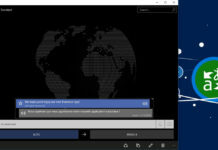 The company recently launched its Windows Phone app to take on Microsoft Edge browser. The Cốc Cốc Browser app for Windows 10 Mobile has always been simple and stable. 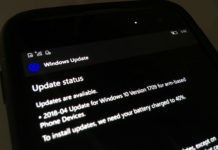 Today, the Vietnam-based company released a major update to the app for Windows 10 Mobile devices. The company has enabled the support of extensions with the latest update. The browser now lets you download any video from YouTube. You can enable the video downloader from the hamburger menu and it will ask you to download an extension from the Windows Store. The extension lets you download any video from YouTube and other similar websites. 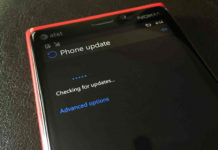 Apart from the extension support, the company has also added the reading mode feature. to the Cốc Cốc Brows. 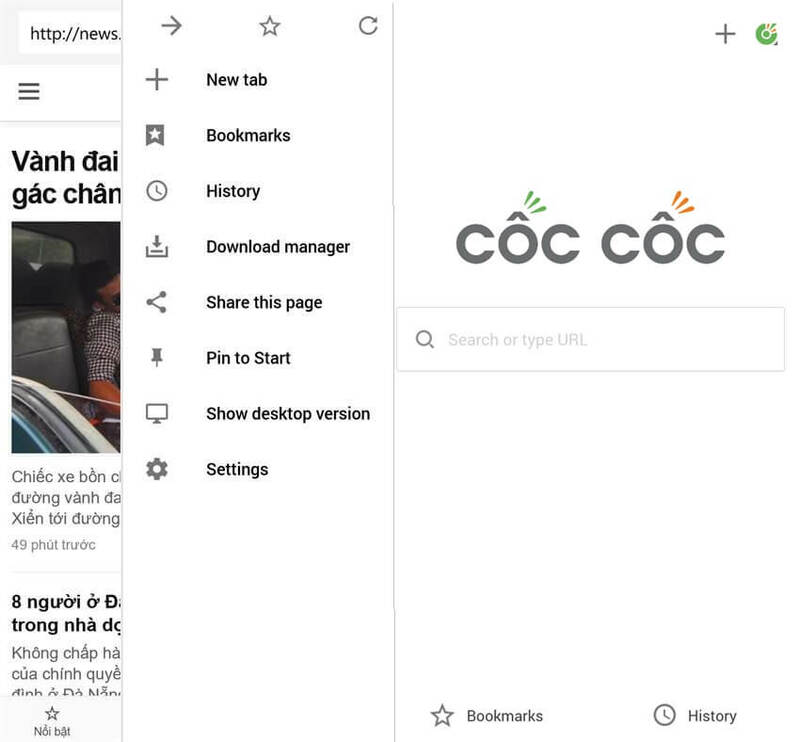 Do you find Cốc Cốc Browser better than Microsoft Edge on your Windows Phone?